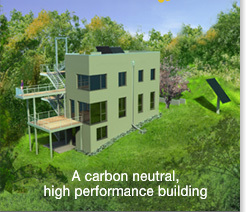 We are offering a private tour of the Passive House on July 8th. If you are interested to experience this home in person and would like to hear Tim Eian give you a personal tour, please send us an email or give us a call at 612-246-4670. RSVP only.